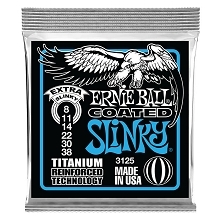 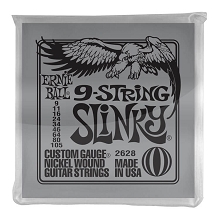 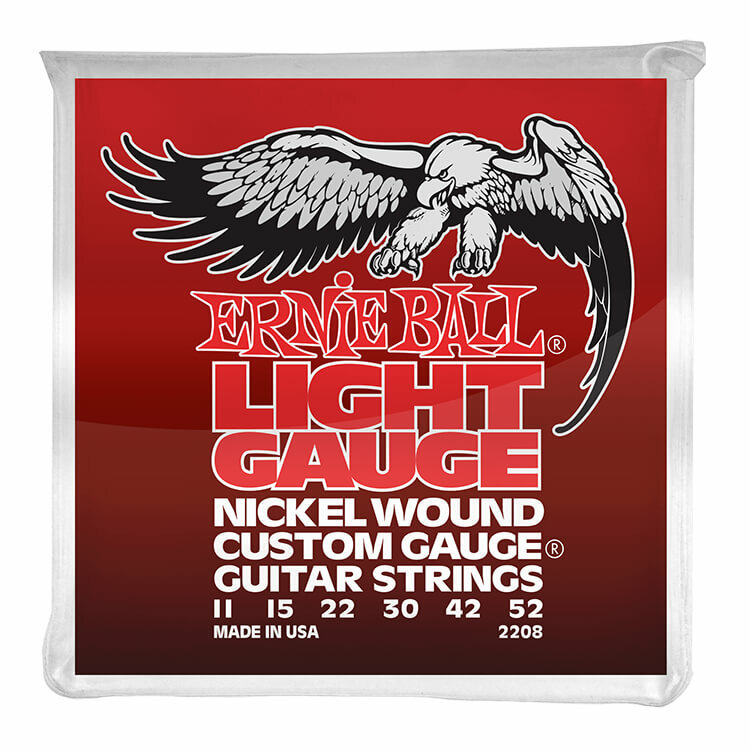 Ernie Ball Custom Gauge Nickel Wound Electric Guitar strings feature a wound 3rd string (G-String). 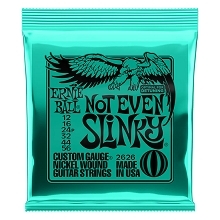 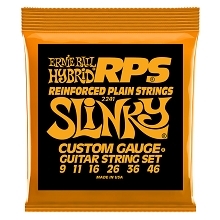 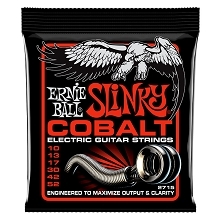 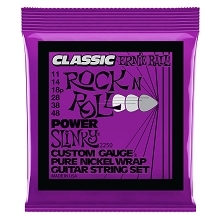 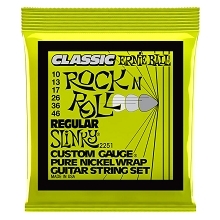 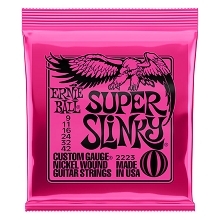 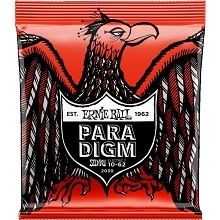 Ernie Ball Custom Gauge Nickel Wound Electric Guitar string sets are precision manufactured to Ernie Balls high standards ensuring exact specifications and consistency resulting in optimum performance and long string life. 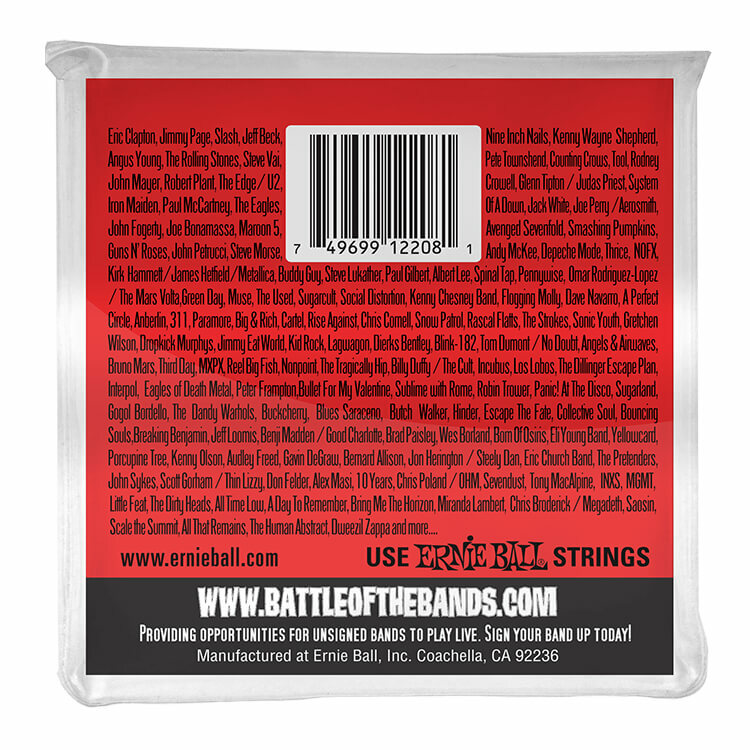 The wound strings are made from nickel plated steel wrapped around a hexagonal steel core wire. 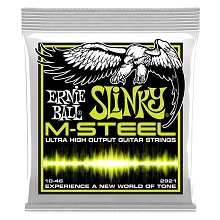 The Plain Steel strings are made of specially tempered tin plated high carbon steel producing a bright and balanced tone.